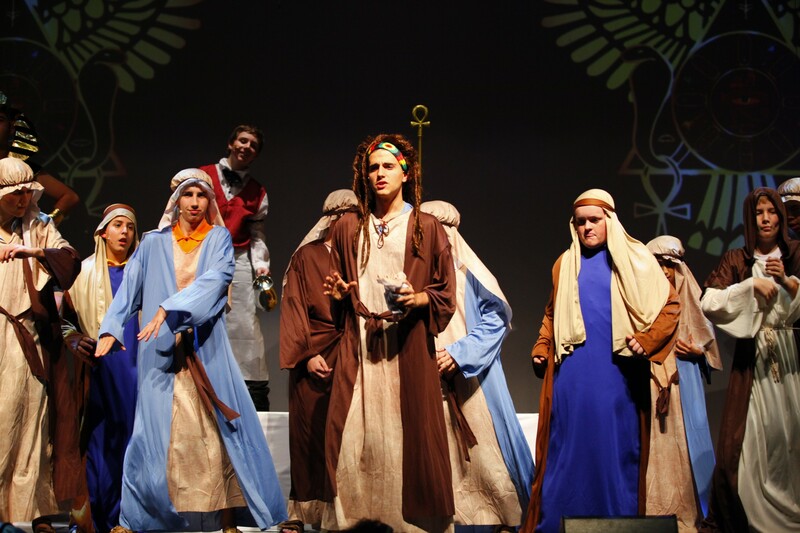 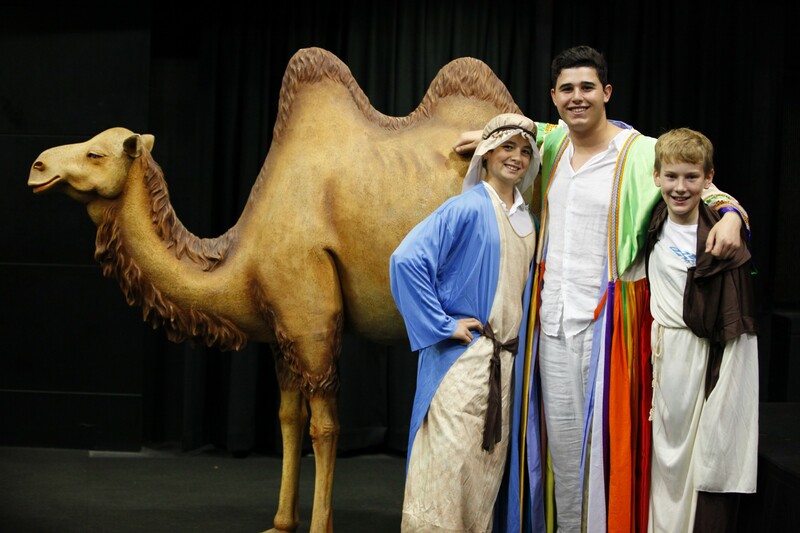 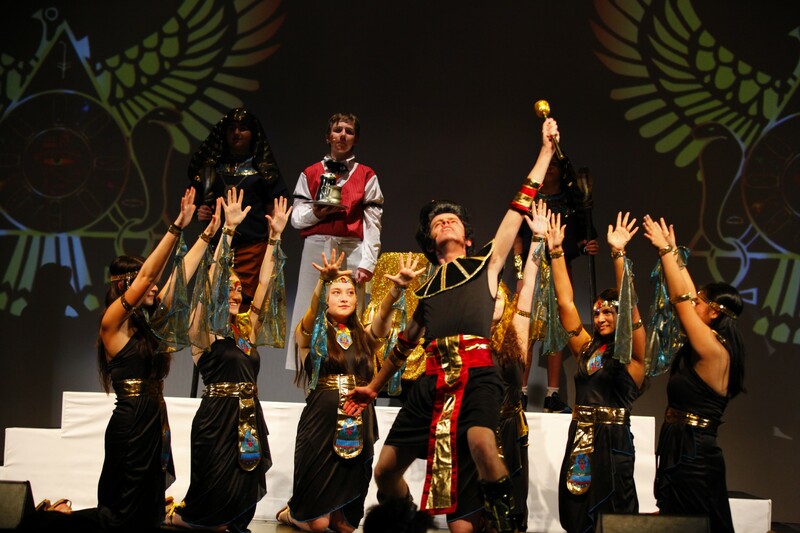 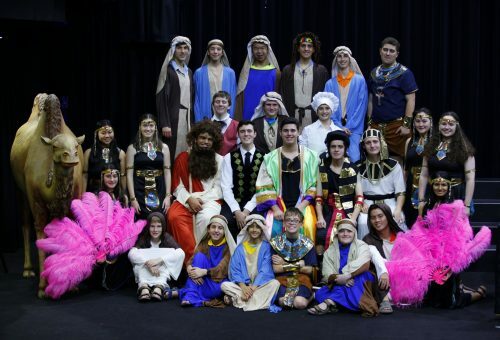 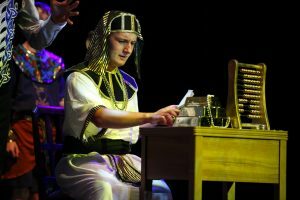 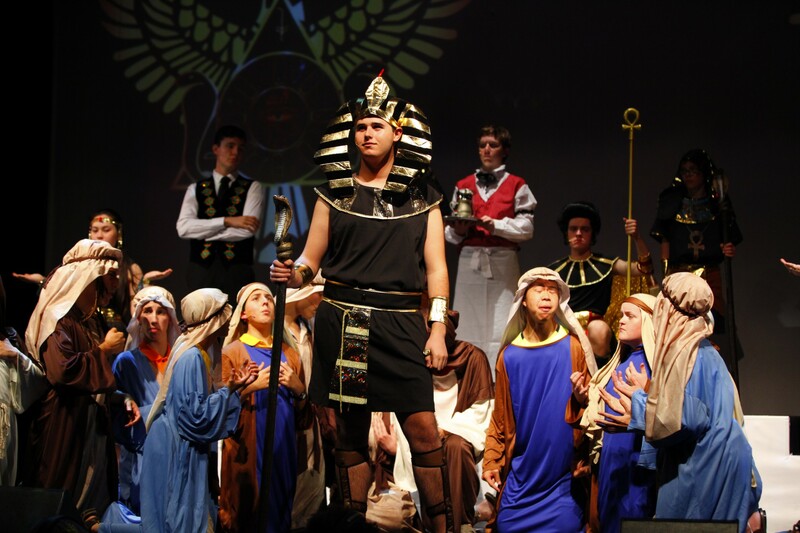 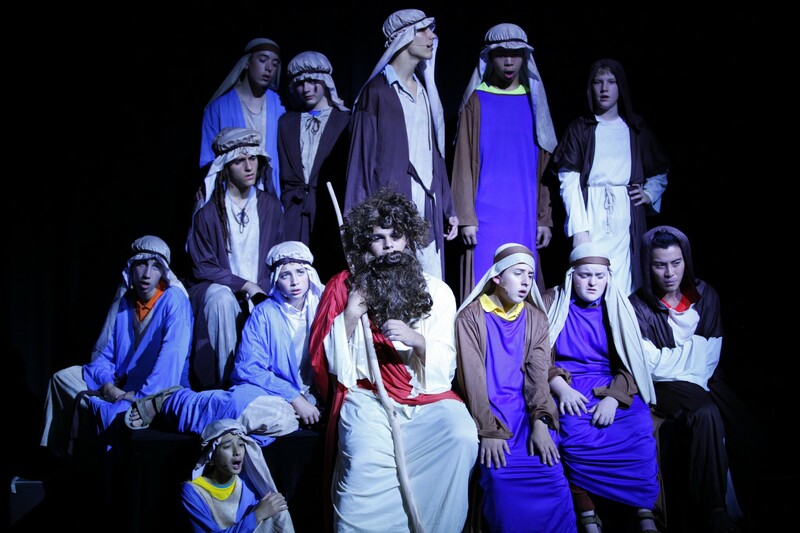 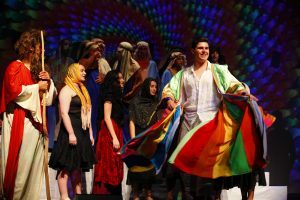 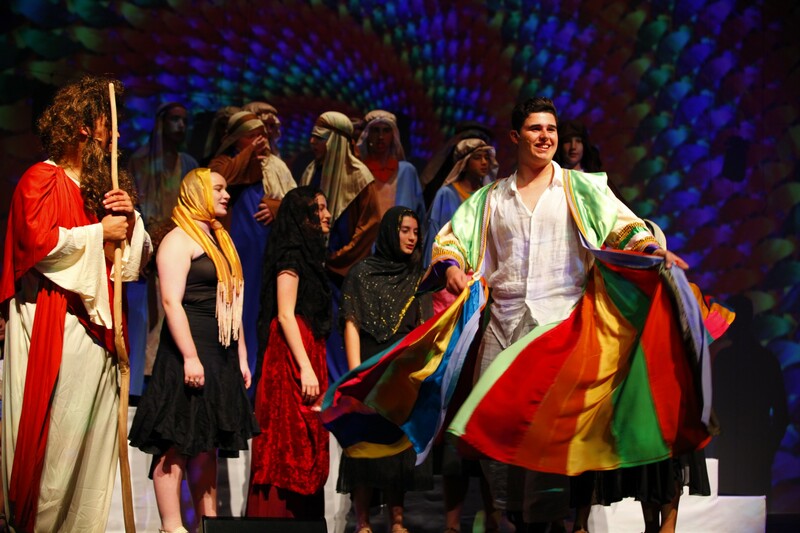 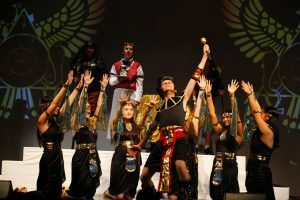 After months of hard work, the cast and band of Joseph and the Amazing Technicolor Dreamcoat performed over three nights at the Southern Cross Catholic Vocational College, Burwood. 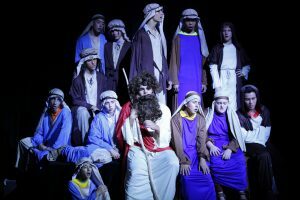 The cast, crew and band demonstrated diligence, camaraderie, professionalism and the self-discipline throughout the production period. The high level of team spirit, friendly encouragement and support was a major contributor to the success of our College Musical.